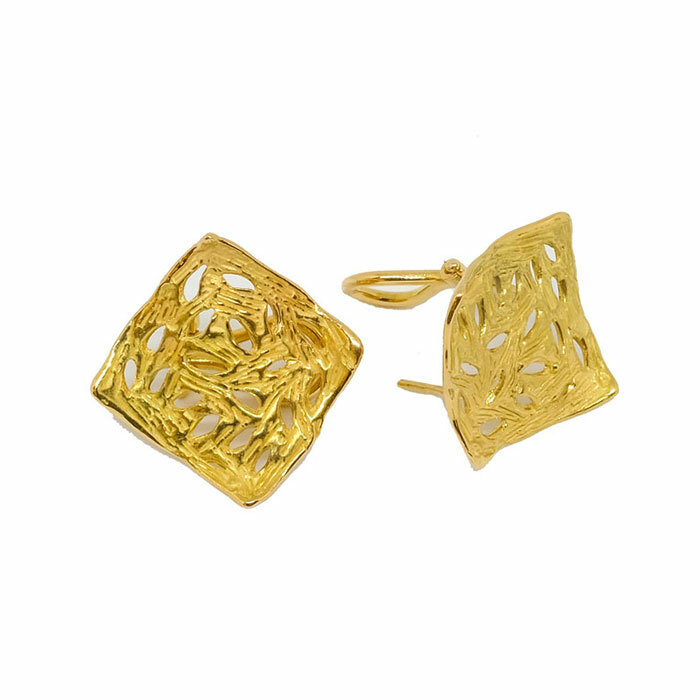 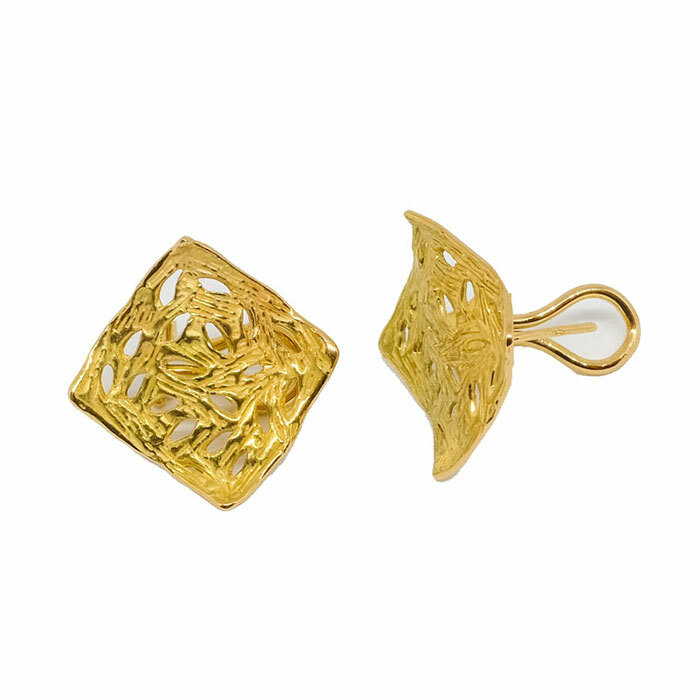 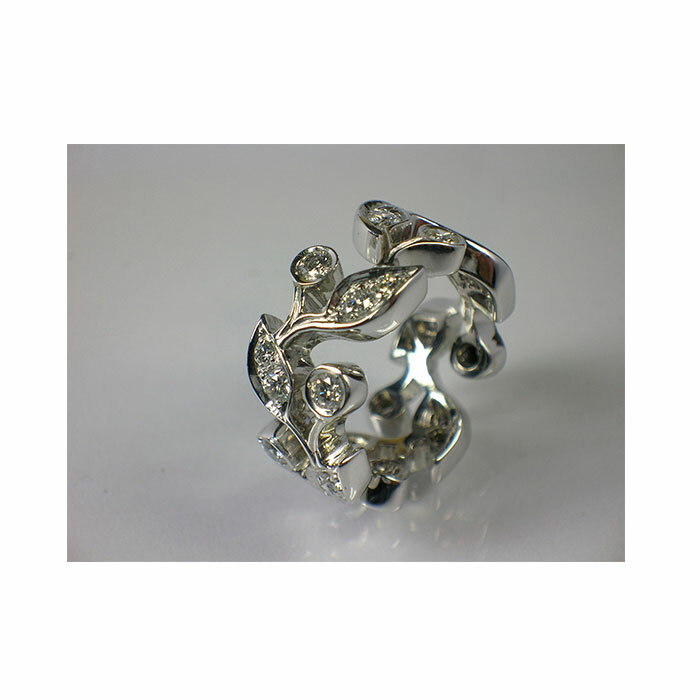 All our creations are unique pieces made entirely by hand. 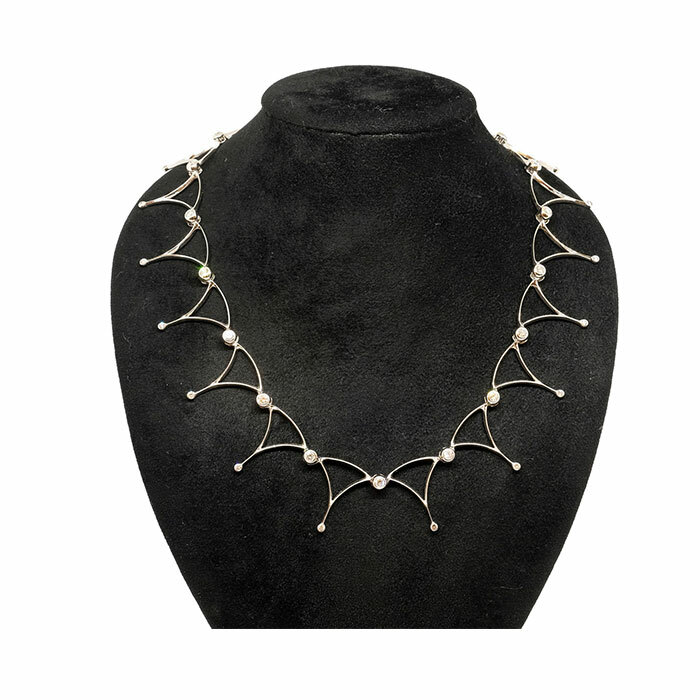 From a drawing on paper and a careful reconstruction of the prototype, we get to create a real work of art to wear. 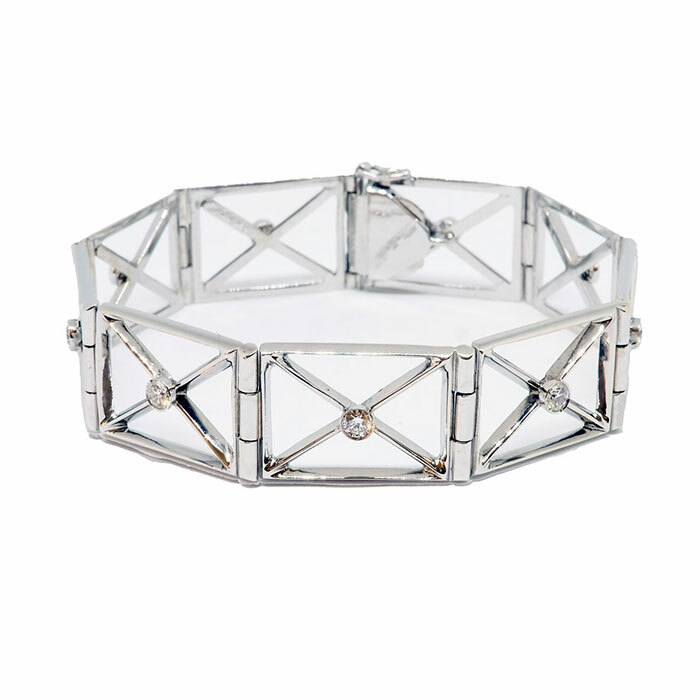 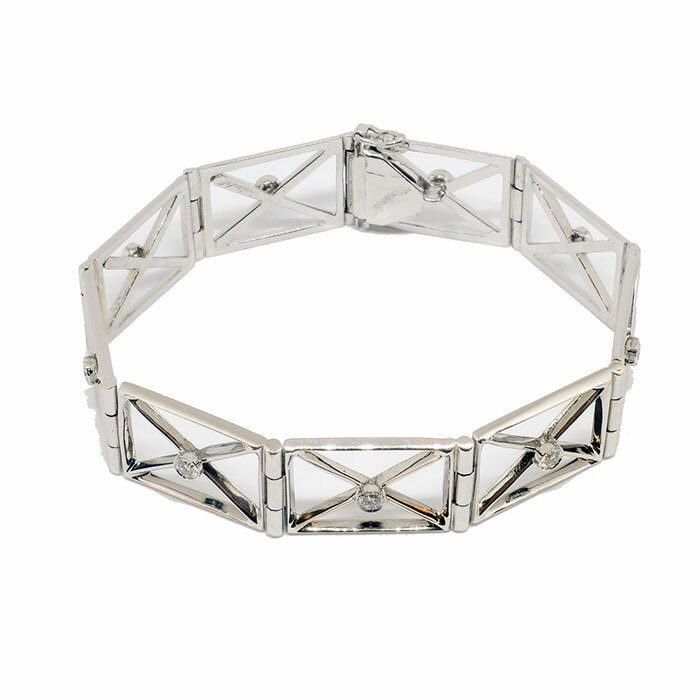 Bracelet X in white gold and diamonds. 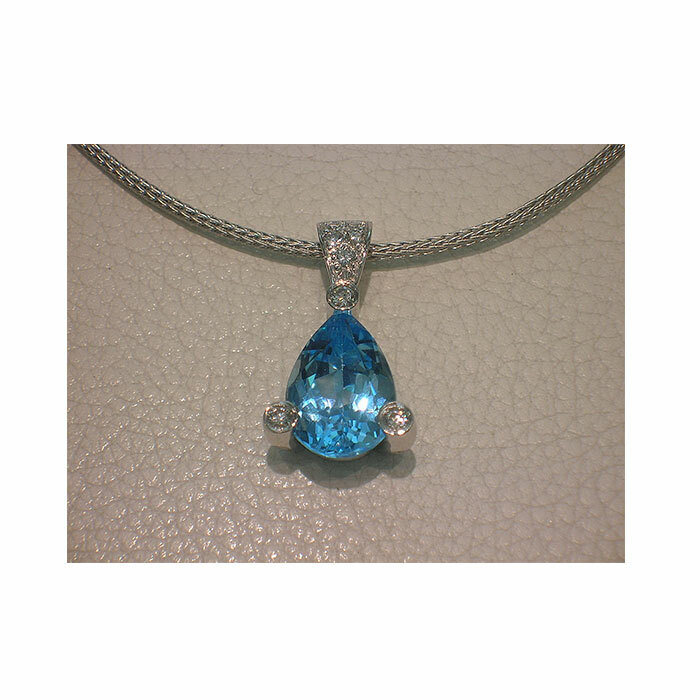 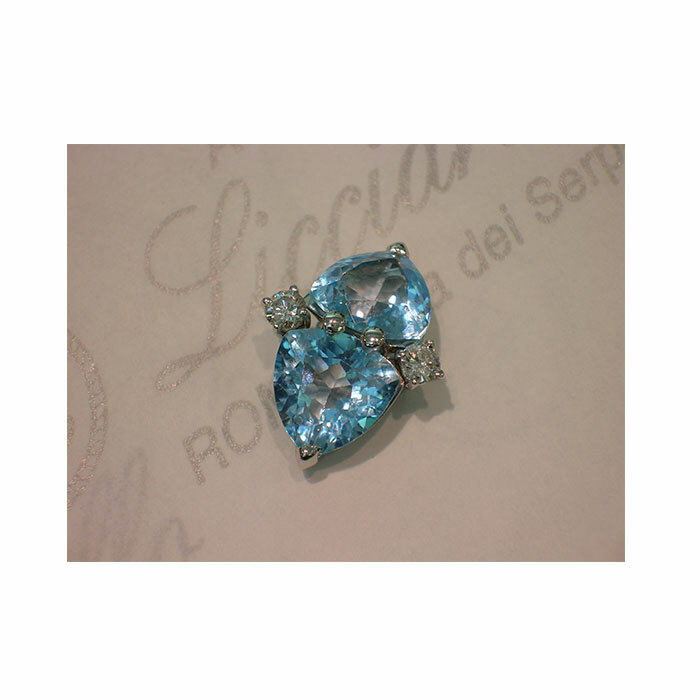 Drop pendant with aquamarine and diamonds. 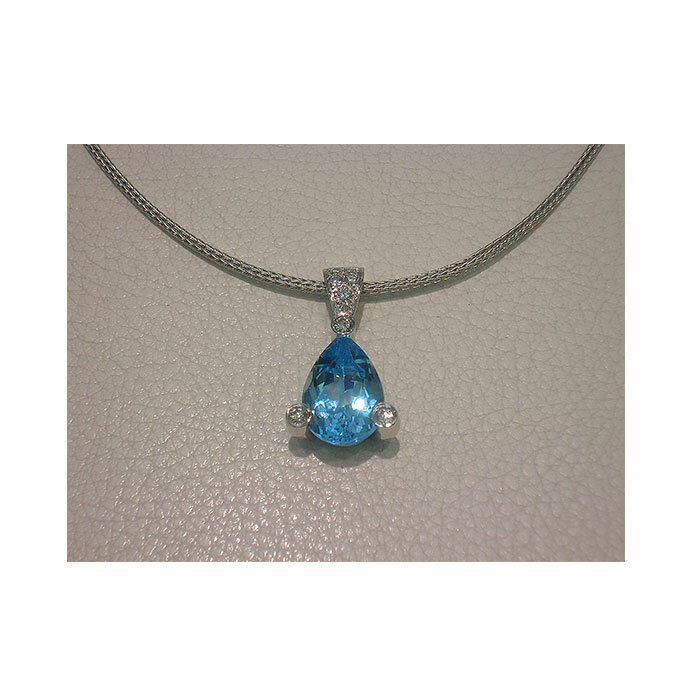 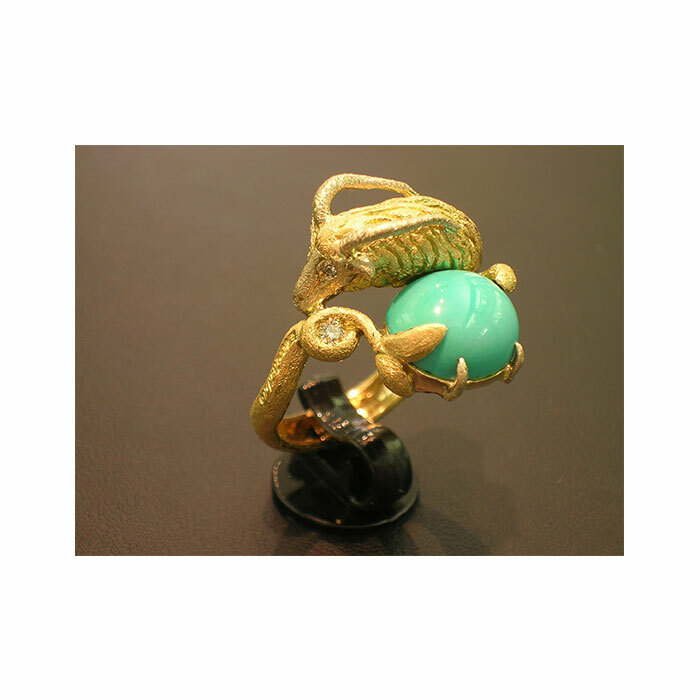 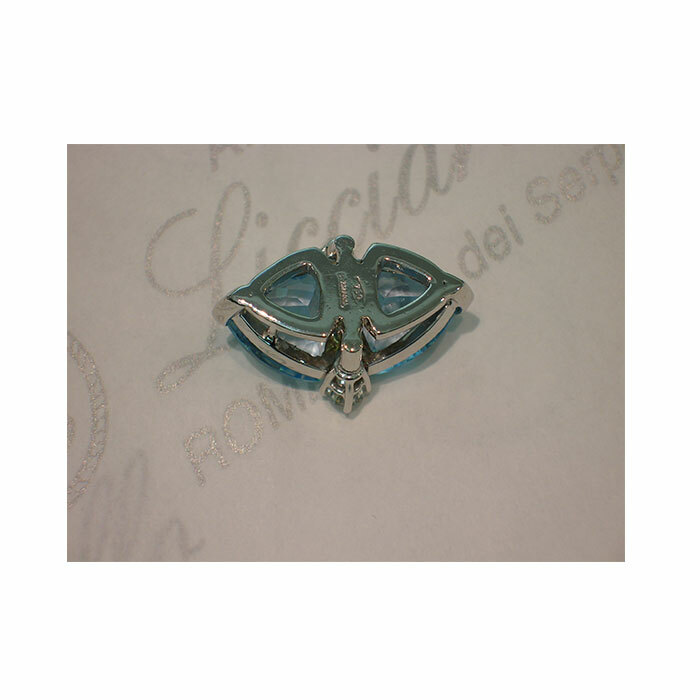 Gold pendant with blue topaz. 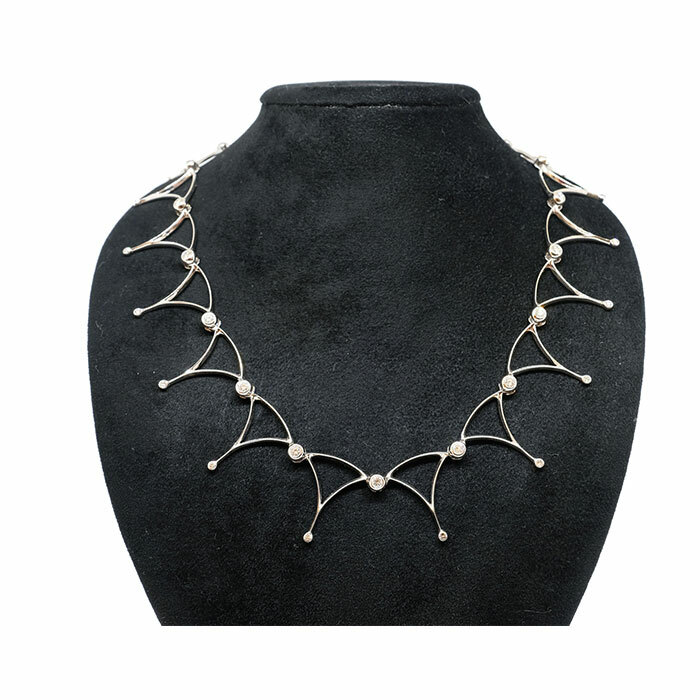 Collier in white gold and diamonds. 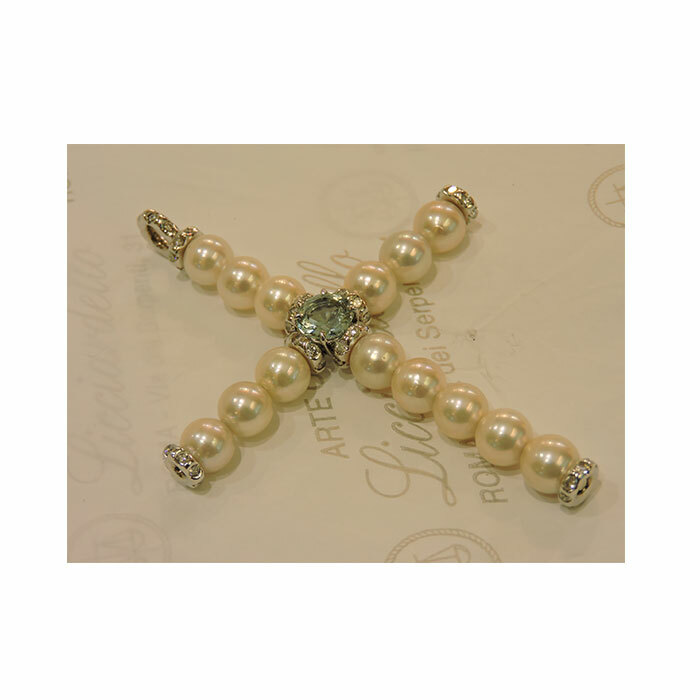 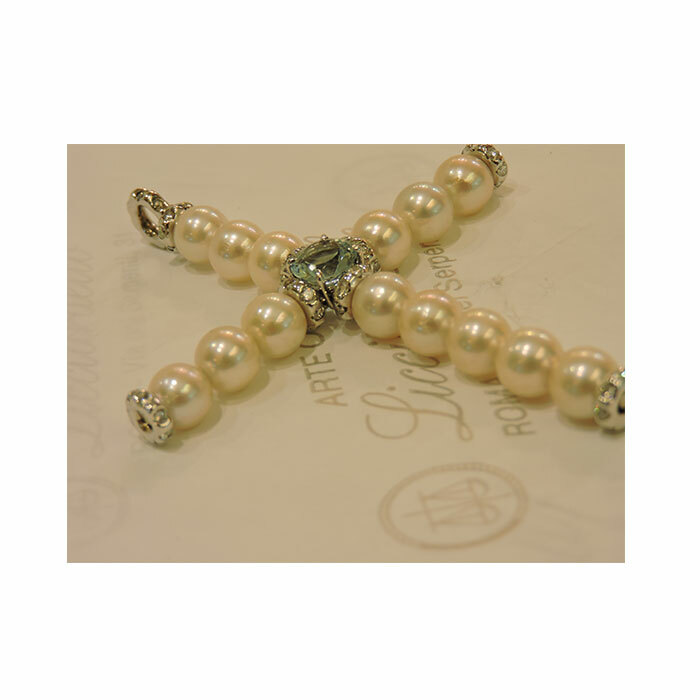 Pendant with Pearls and Aquamarine. 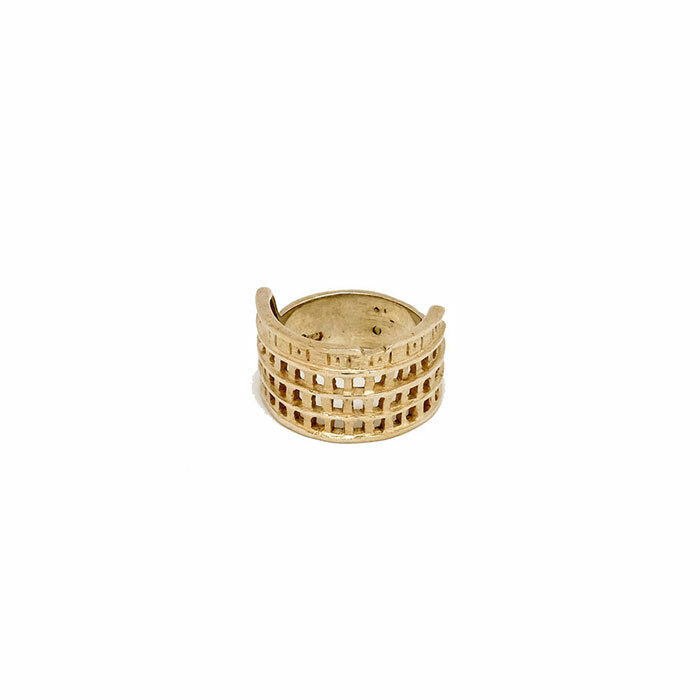 Ring in 750. 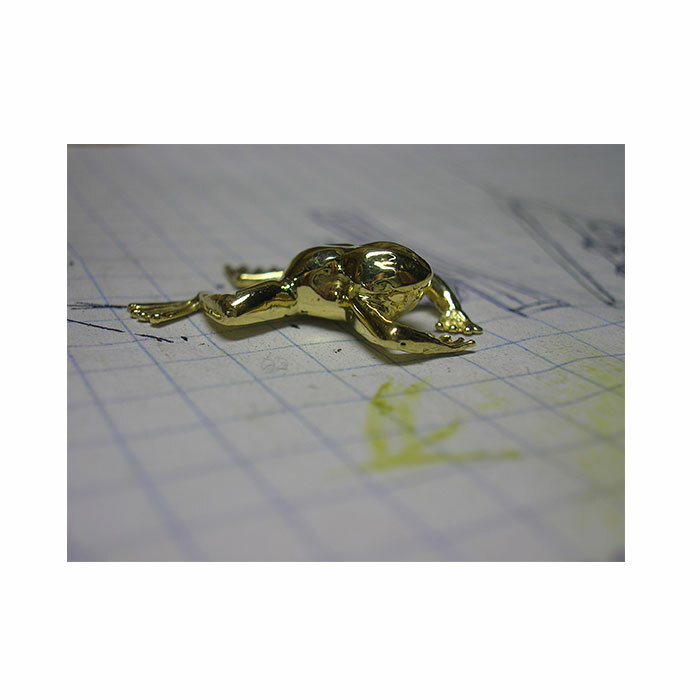 /°° yellow gold. 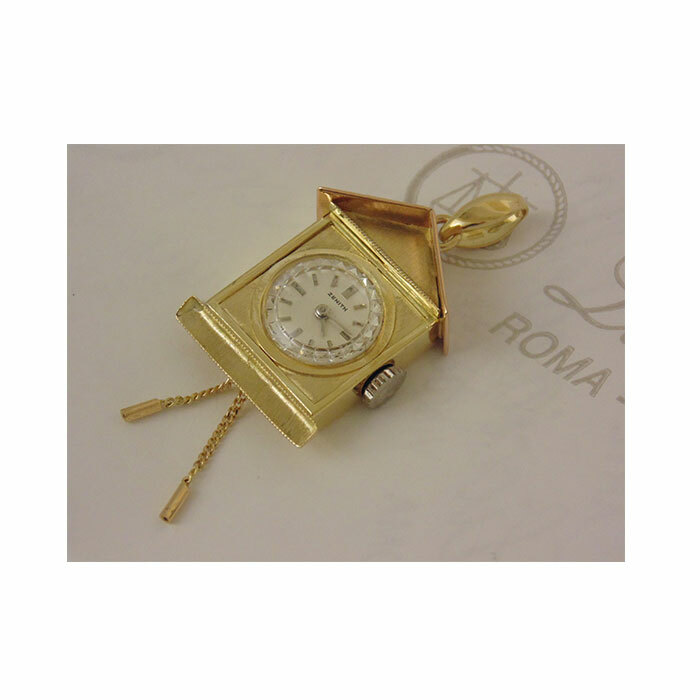 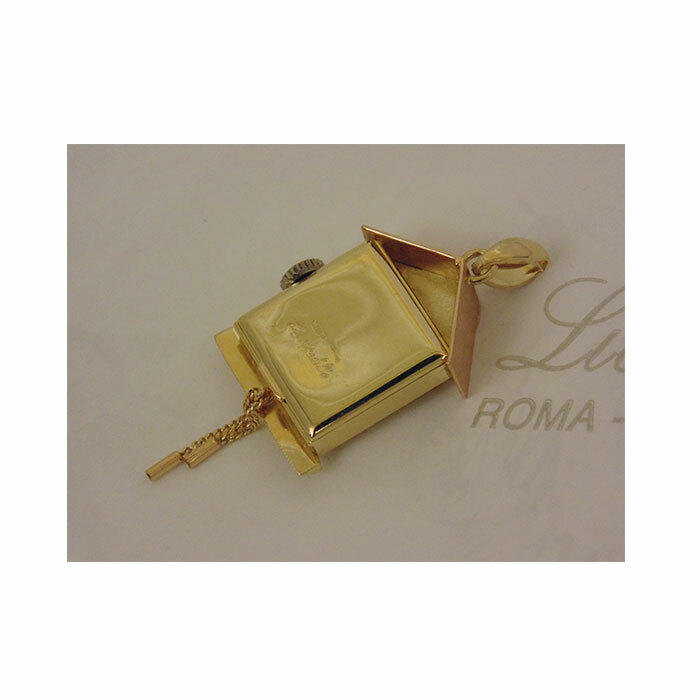 Pendant with a diamond in 750./°° yellow gold. 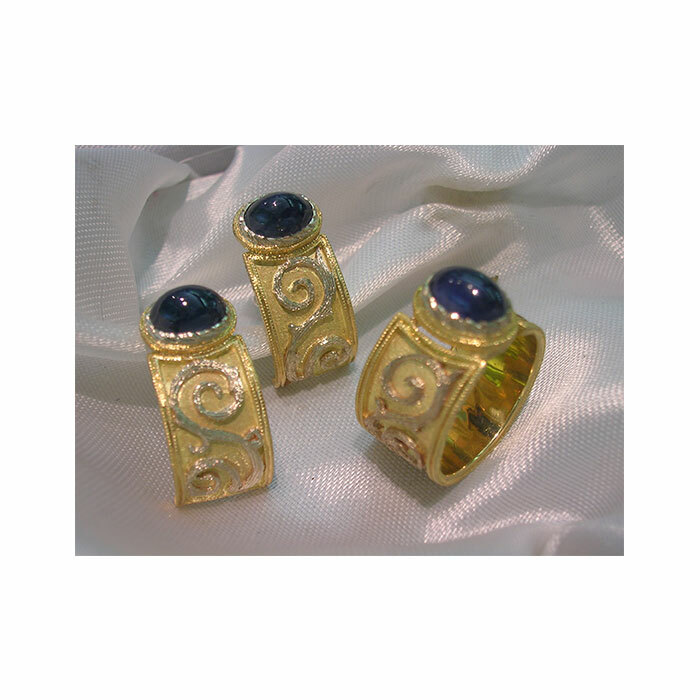 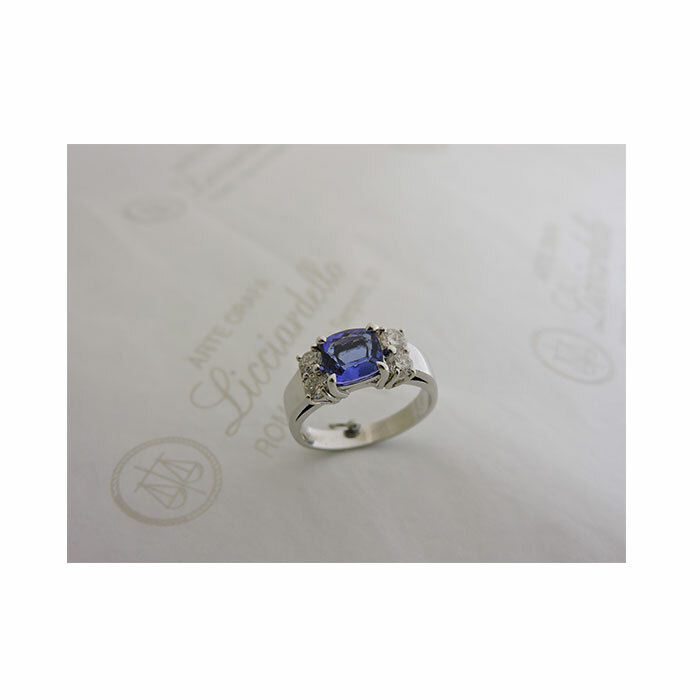 Ring in 750./°° white gold with tanzanite. 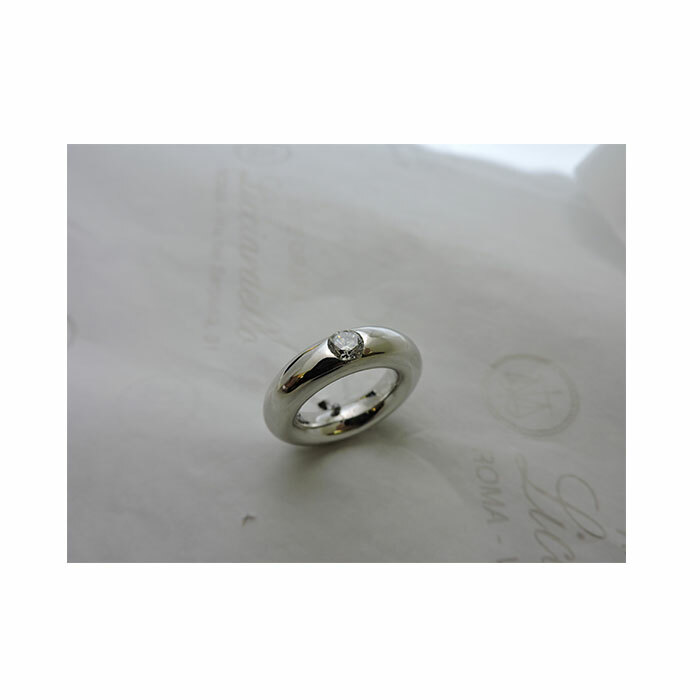 All round solitaire in white gold. 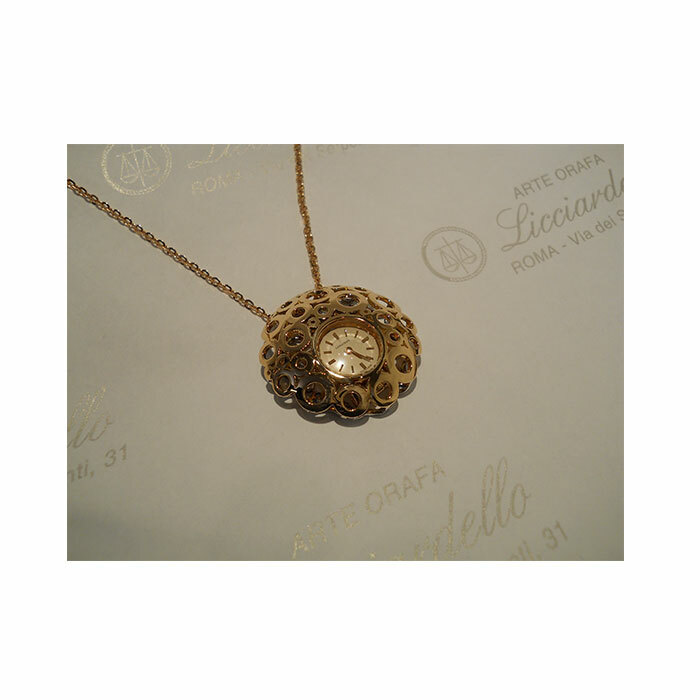 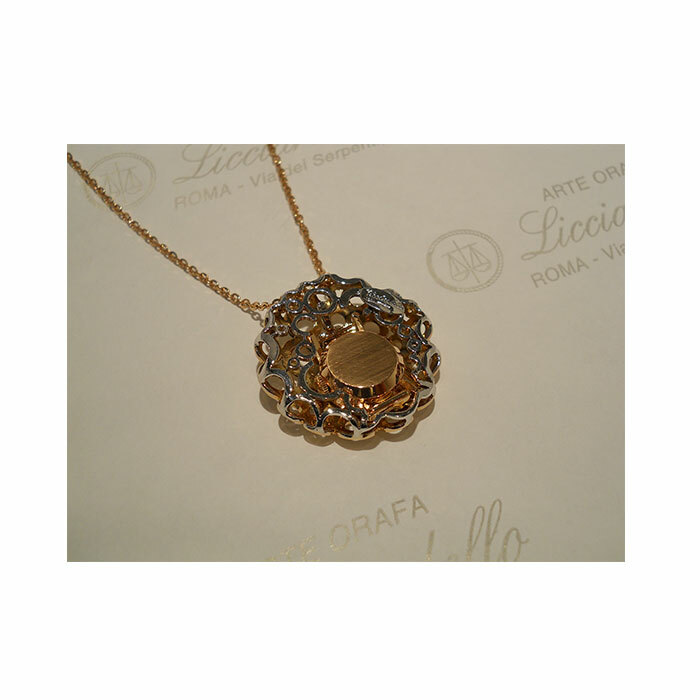 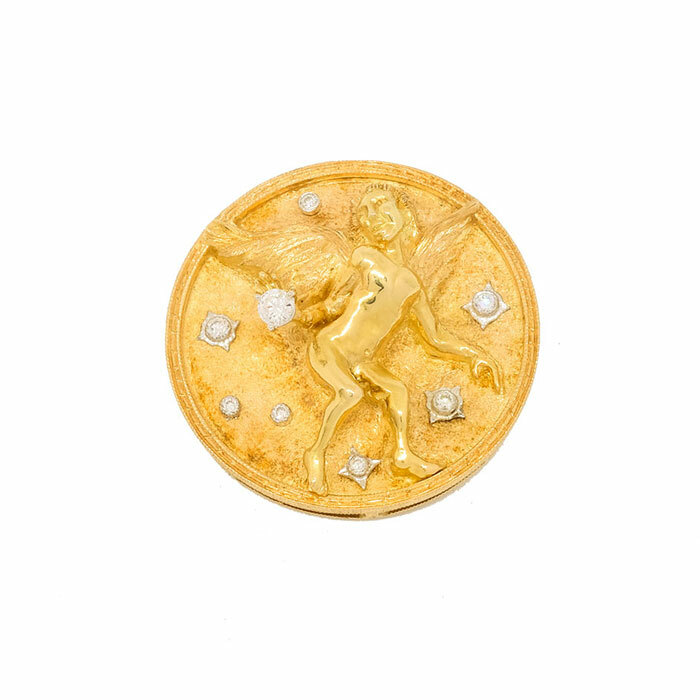 Medallion in gold and diamonds. 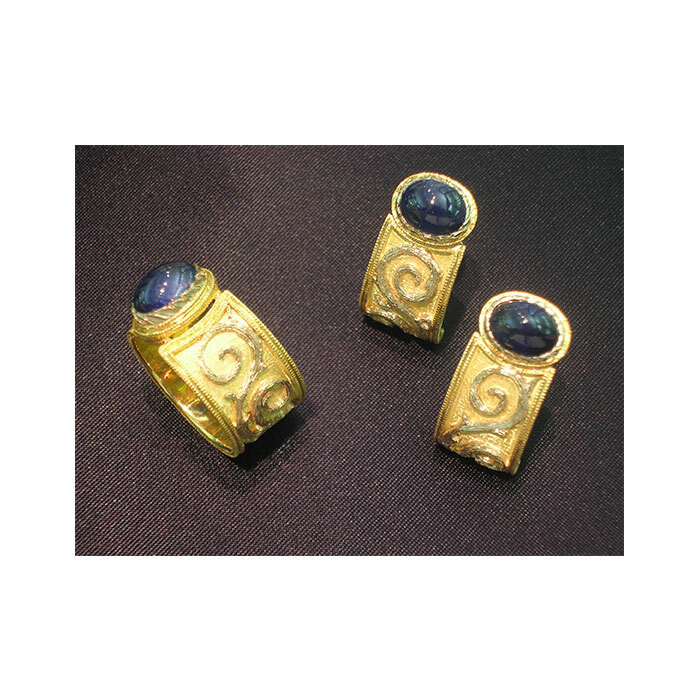 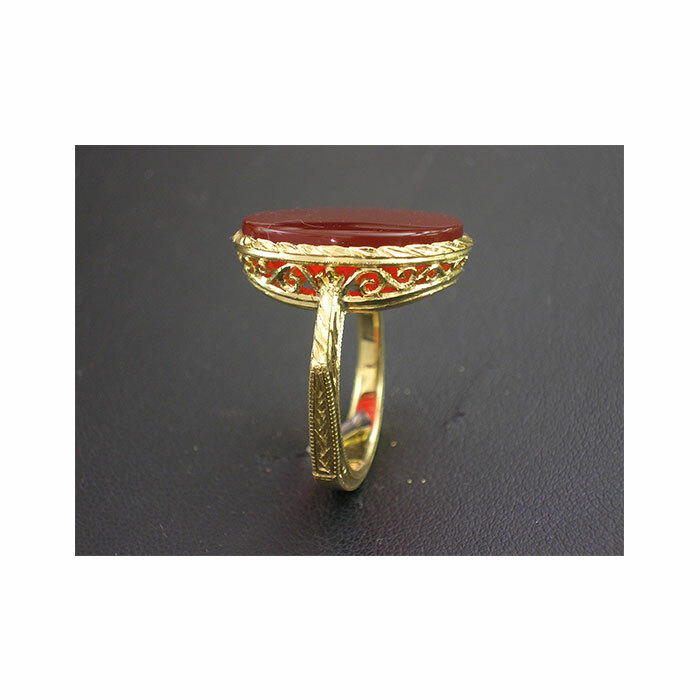 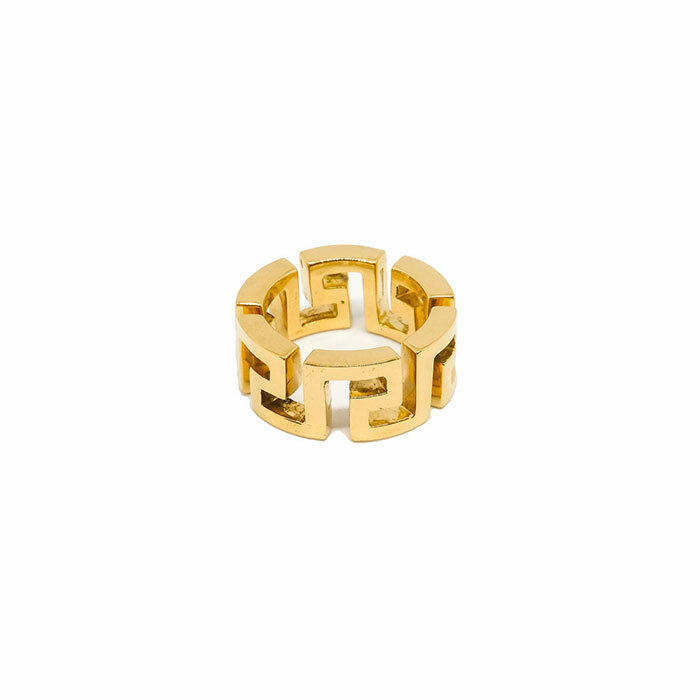 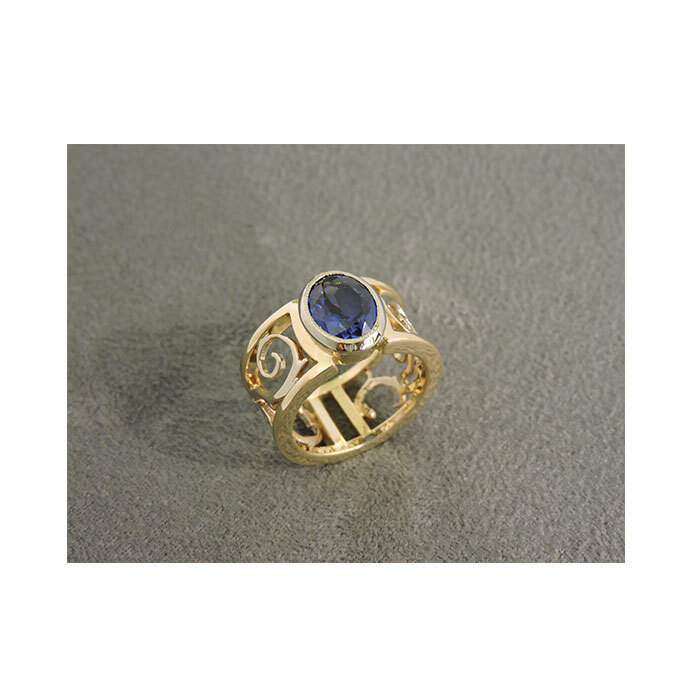 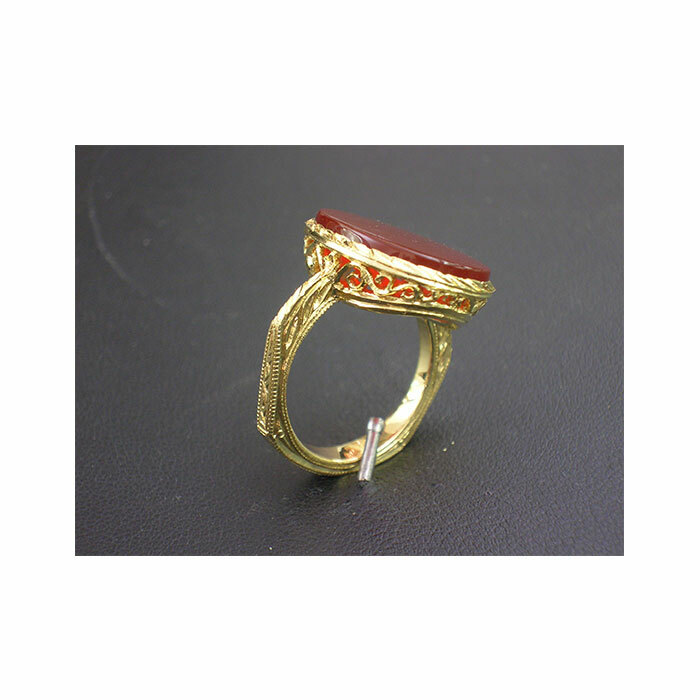 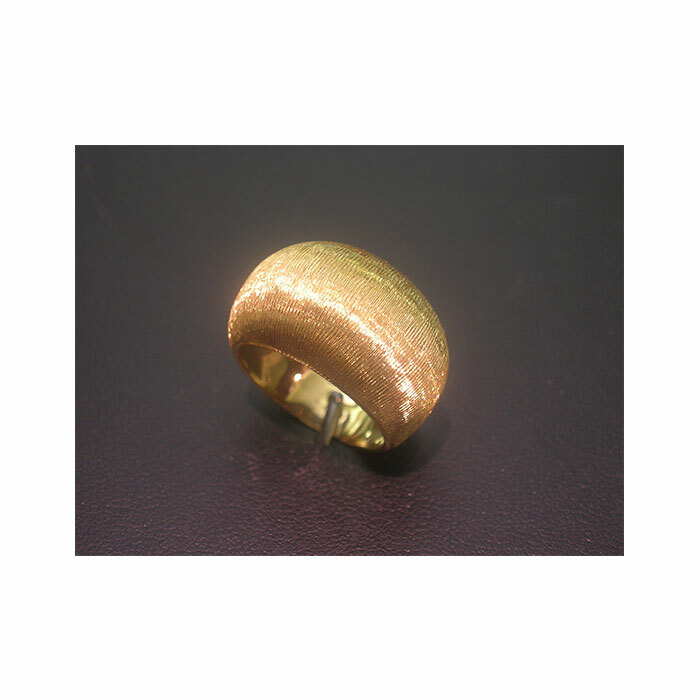 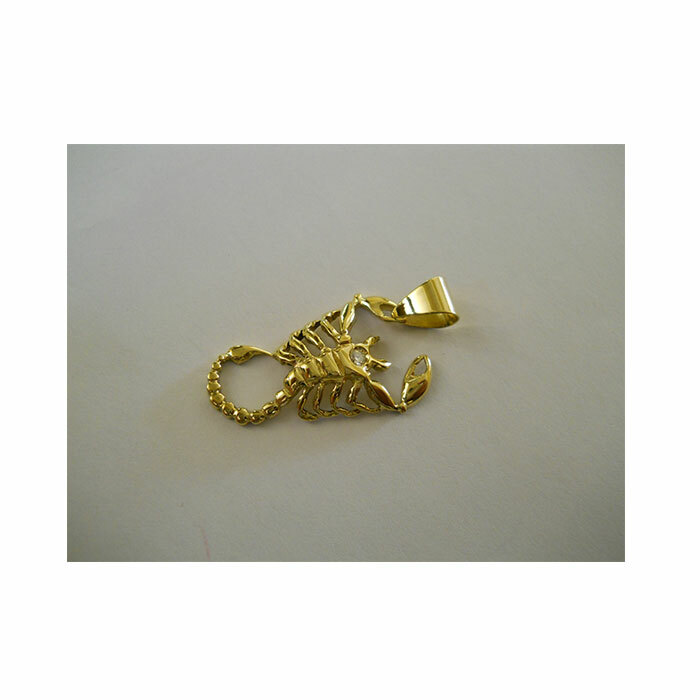 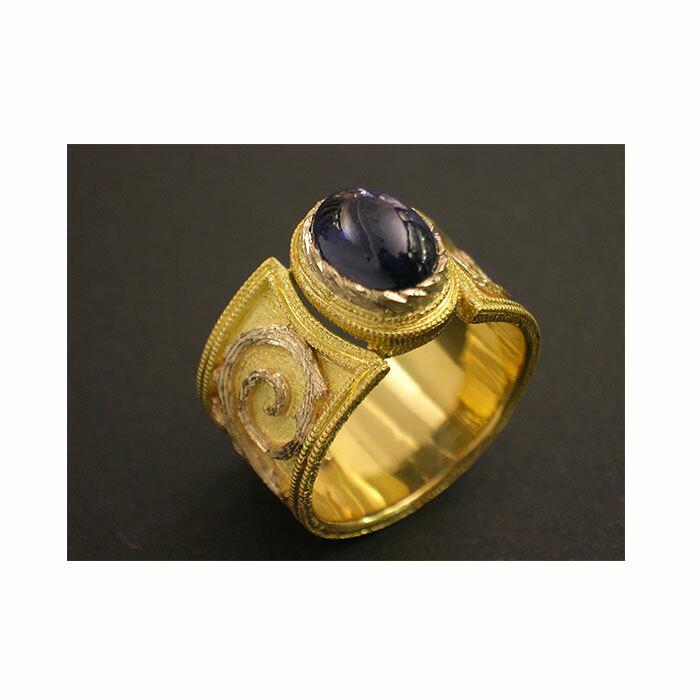 Gold ring depicting the zodiac sign of the Aries. 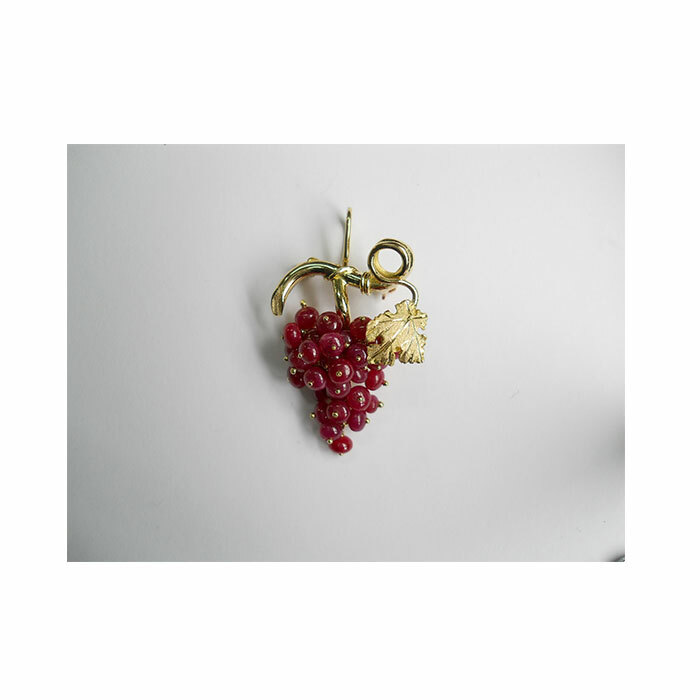 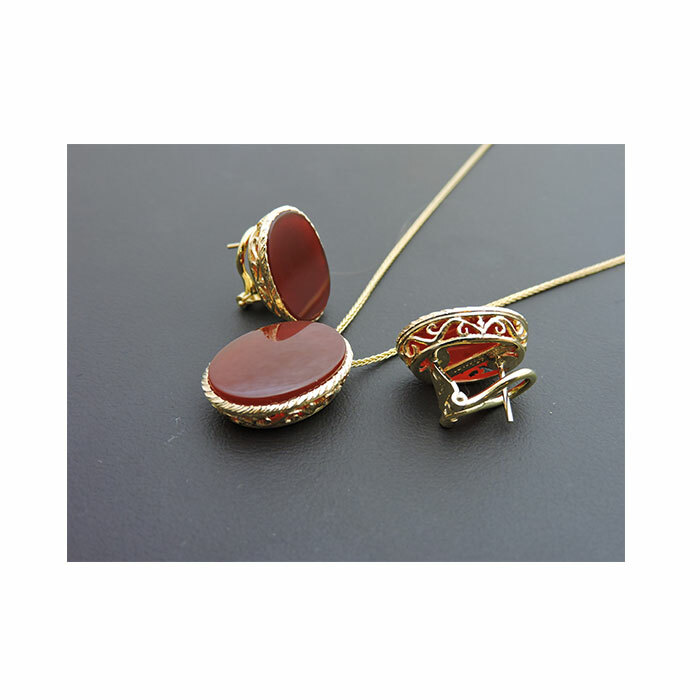 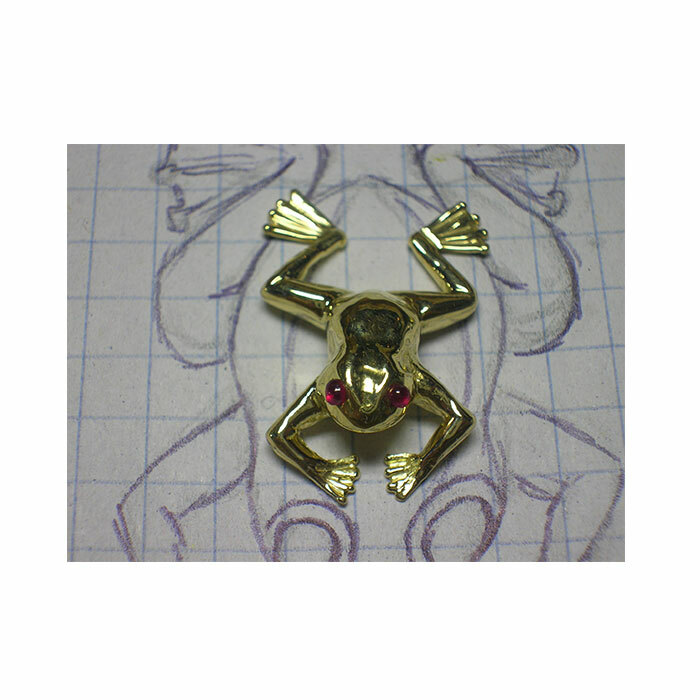 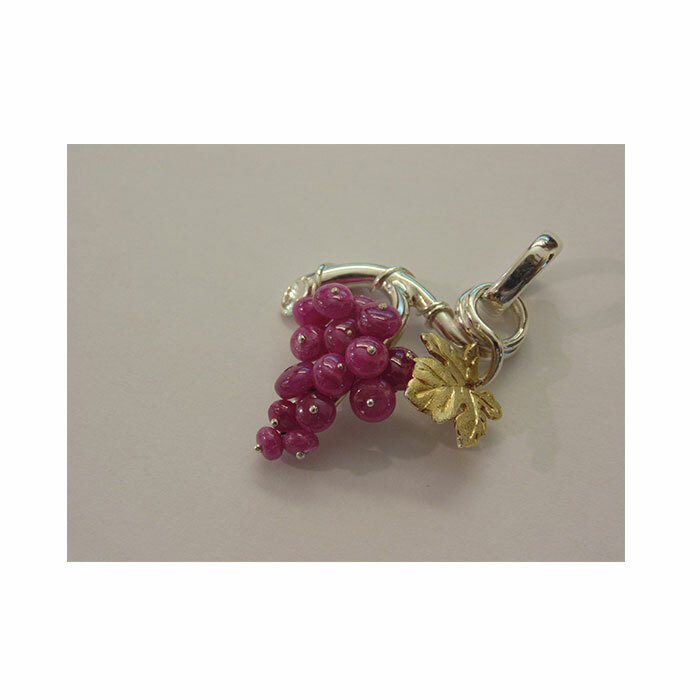 Pendant of a bunch of grapes in gold and rubies. 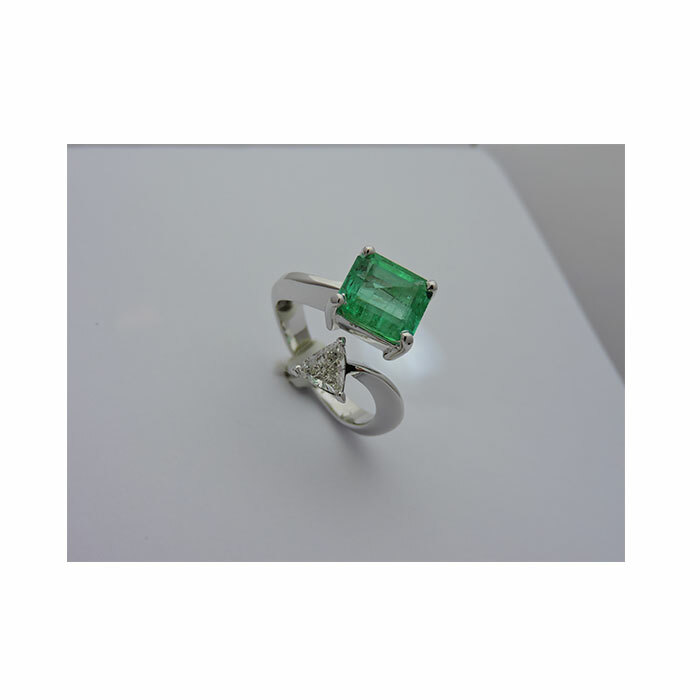 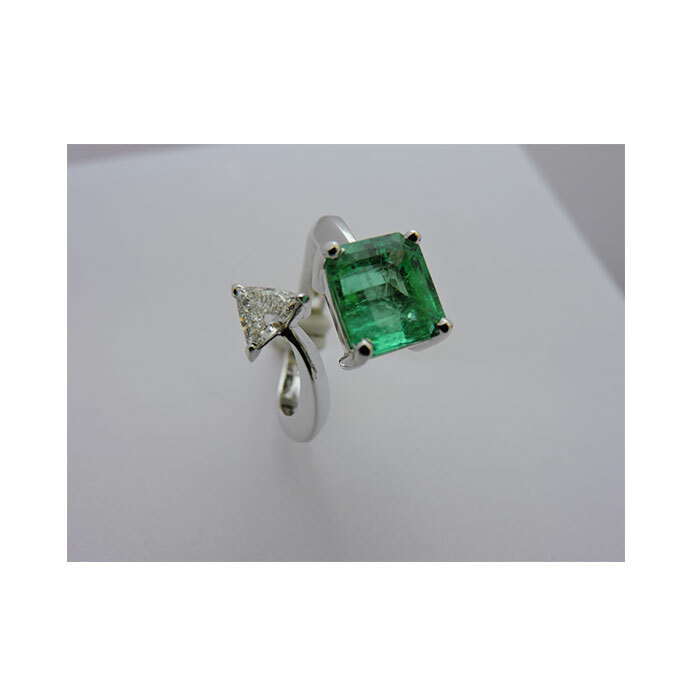 Ring in white gold, emerald and trillion-cut diamond. 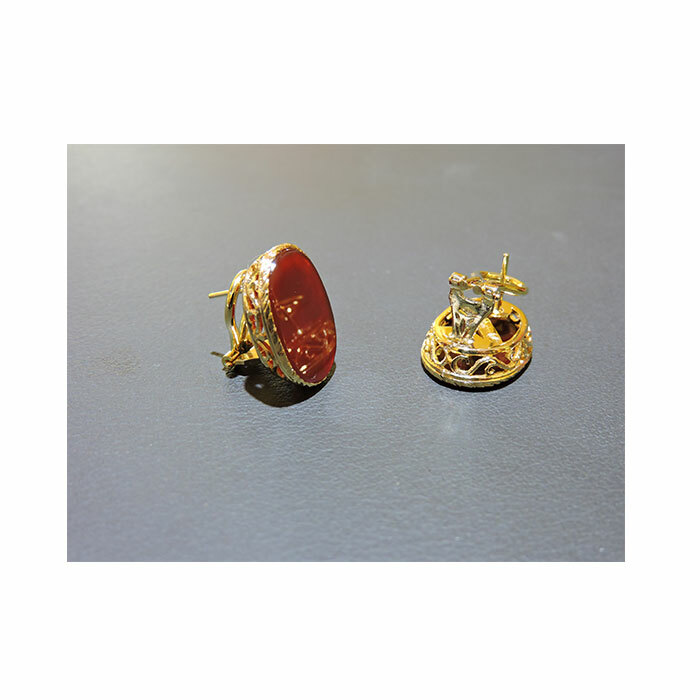 Earrings and pendant, 750./°° yellow gold and carnelian.